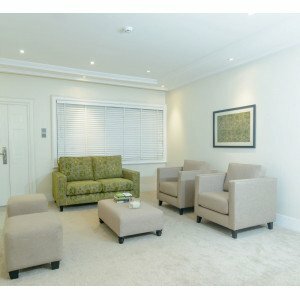 Welcome to RedViolet - Your one-stop home store for furniture, and furnishing accessories. 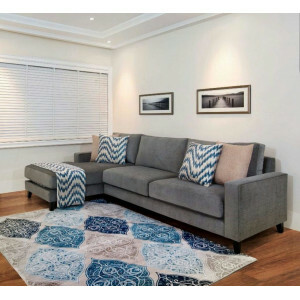 Simple and Clear neutral tones, Halitta look, is inspired by nature and calmness.&nbs..
Idanre Blues L Shape SofaThis calm look is inspired by the hill of Idanre, one of the most beaut.. 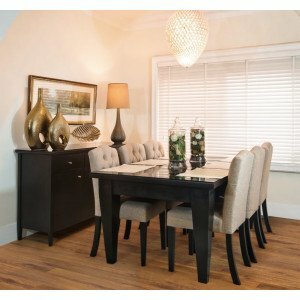 The Halitta Dining, made with solid wood, in rich and dark walnut tone and taupe upholstered bu.. 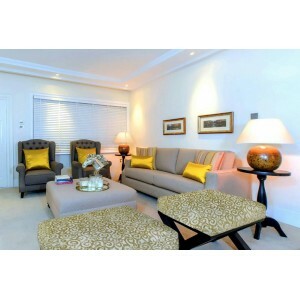 This nobility inspired look for a cozy living room space comes with a pair of wing-back chairs that ..